NIU Author's 'Obsession': What Makes Memories True? Joe Bonomo reads his chapter "The Blur Family." Rock 'n roll author Joe Bonomo has written books about AC/DC, Jerry Lee Lewis and The Fleshtones. His latest book, however, is a collection of essays about his childhood in Wheaton, Maryland, a suburb of Washington, D.C. This Must Be Where My Obsession With Infinity Began is not a traditional memoir, but it is about memory. In particular, it's about how one creates a personal narrative. "There is always a great tension," Bonomo says, "between what we might call calendar truth or historic truth, and narrative truth or personal truth." 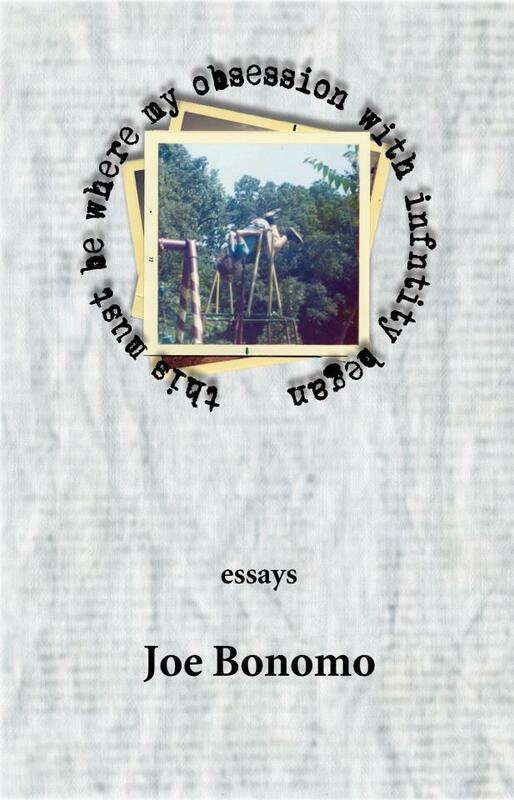 Bonomo's book is featured in our 2013 Summer Book Series. 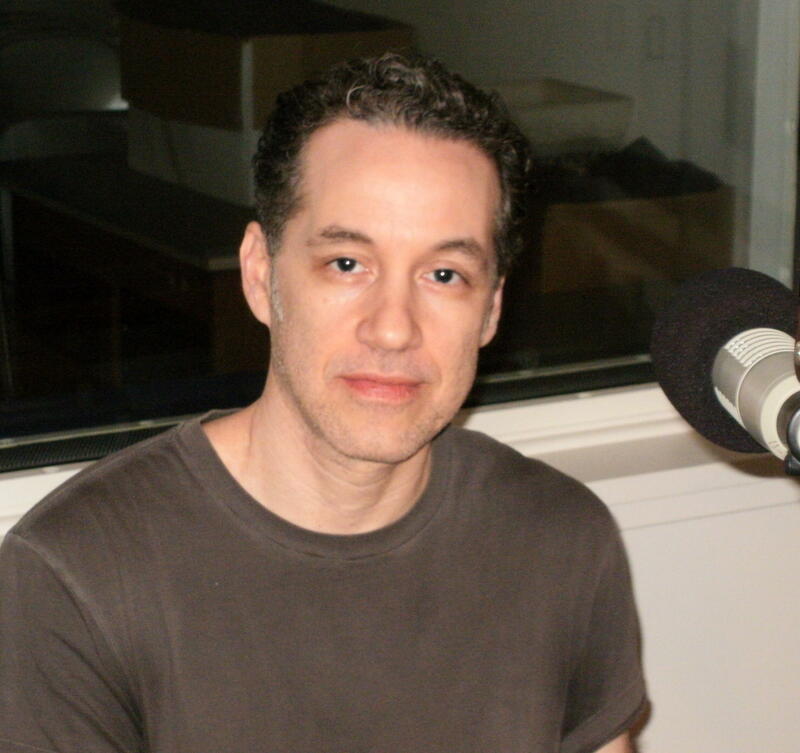 In an interview with WNIJ, he cites Lauren Slater's book Lying: A Metaphorical Memoir in which the author asks, "Why is what I feel less true than what is?" Bonomo similarly suggests that just because a memory is subverted by the calendar or a newspaper doesn't mean it's automatically drained of meaning or significance. An NIU English professor, Bonomo likes to tell his creative writing students about the day his baby brother came home. "My father drove me to the hospital," he says, "and I remember my mom stepping out of the elevator. She had long red hair and she was holding my baby brother in swaddling clothes and all the sentimental cliches." Bonomo calls it a touchstone moment for him. Years later, he shared the story with his parents who told him it didn't happen. "I was left in the care of my older siblings," he says. Bonomo thinks he may have dreamed the encounter or got the image from a photograph. "But the image is very important to me," he says. "It feels like a profound truth." Bonomo points to the growing body of research showing how mutable our memories are. "As soon as we remember something," he says, "we don't recall it as-is from our memory bank. In fact," he smiles, "this conversation we're having now, in one minute I'll remember it slightly differently than you will." But if our memories are imperfect, why are they so important? According to Bonomo, the memories we create become stories that help us relate to others. "Because they tell us about ourselves," he says, "they create narratives about our past that we can use to plug into the larger fabric of the human condition." Joe Bonomo in the WNIJ studios. This Must Be Where My Obsession With Infinity Began is published by Orphan Press. The manuscript won the publisher's 2012 creative non-fiction prize. 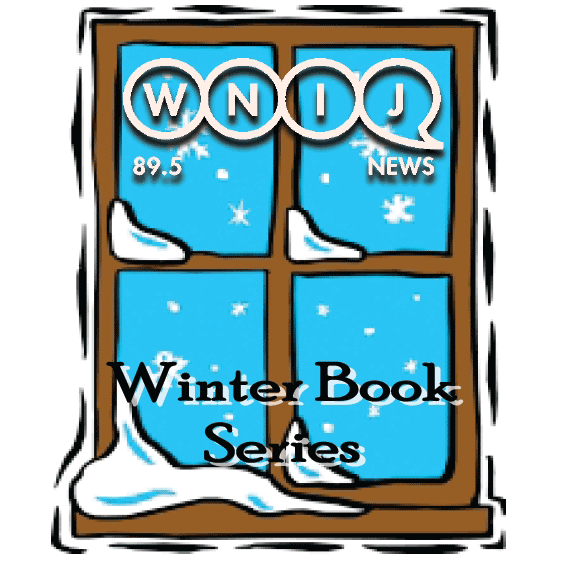 Bonomo was also featured in WNIJ's 2012 Summer Book Series. 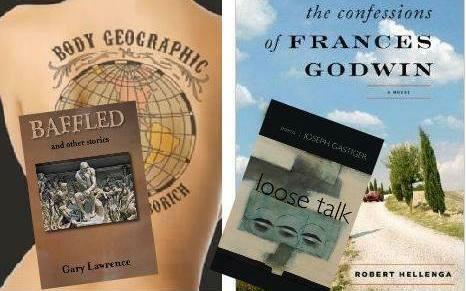 Joe Bonomo will join two other series authors -- Chris Fink and John Bradley -- for a reading and panel discussion at Books on First in Dixon, June 29th, from 3 to 5 p.m.
Joe Bonomo reads his chapter "Occasional Prayer."